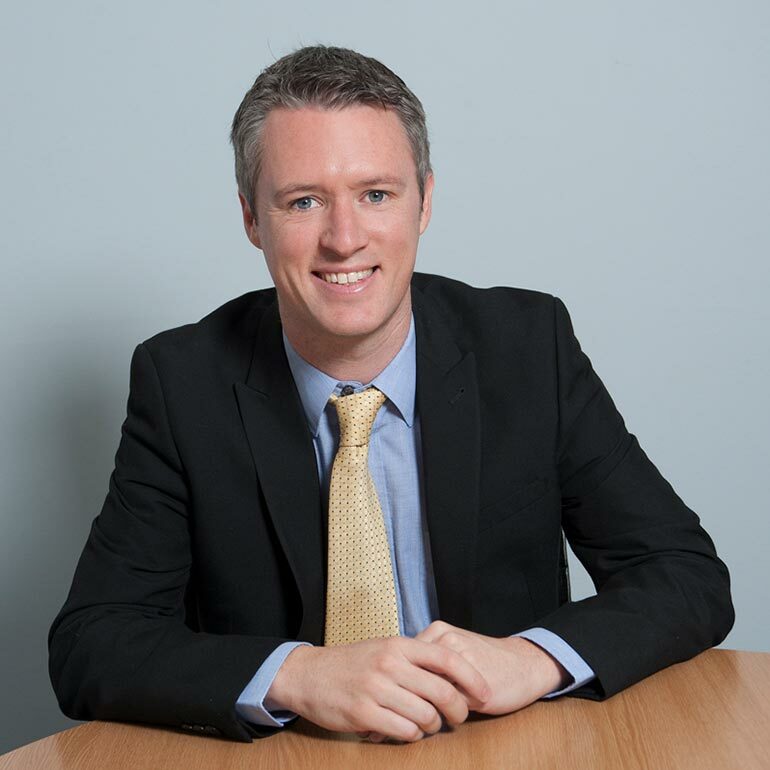 Andrew is a commercial, residential and agricultural property law specialist. His areas of expertise include: landlord & tenant (drafting all forms of leases); land acquisition and development; buying and selling residential property and buy-to-lets; agricultural law (including conveying working farms, farming tenancies, licences and grazing agreements); drafting easements; rights of way and other third party rights over land and all aspects of section 84 applications to the Tribunal. Andrew is directly involved with some local Pubs and specialises in the law relating to licensed premises and liquor licensing. Andrew is well versed with buying and selling licensed premises. Publicans do prefer to deal with a lawyer who can relate to them. 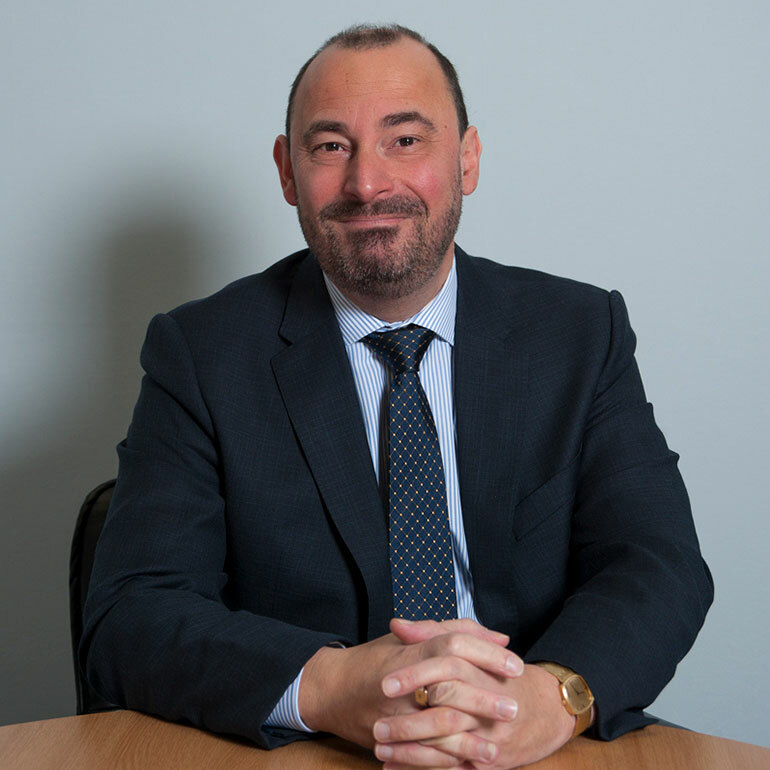 Outside of private practice, Andrew is a published authority in the field of restrictive covenants and has lectured on all aspects of property law & legal history. Andrew is also an accomplished legal historian currently writing a book on Victorian law. He also serves as trustee on several local charitable organisations. 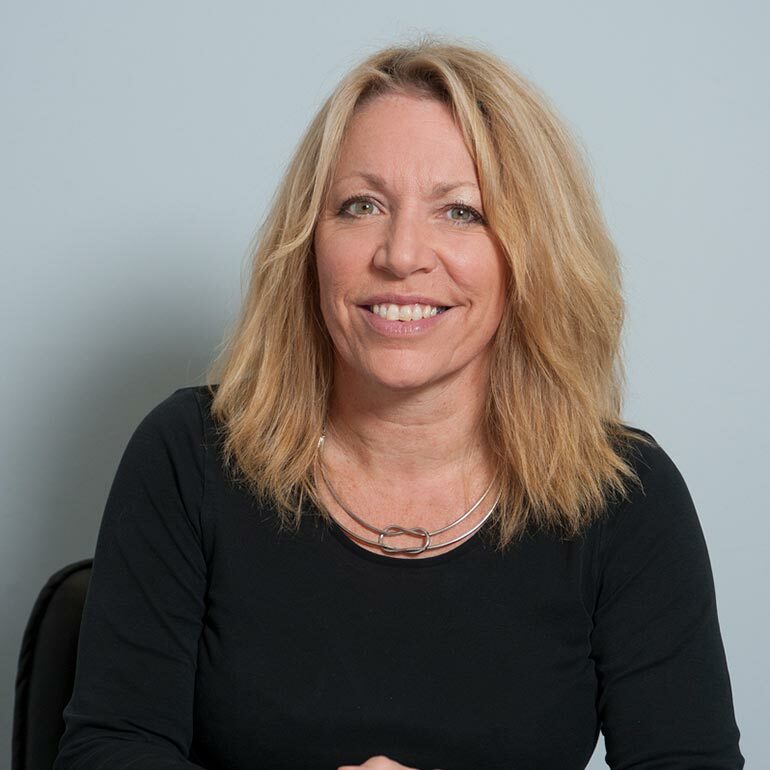 Fran is a Solicitor Advocate who practises exclusively in clinical negligence law and has over 20 years of experience in this specialist area. 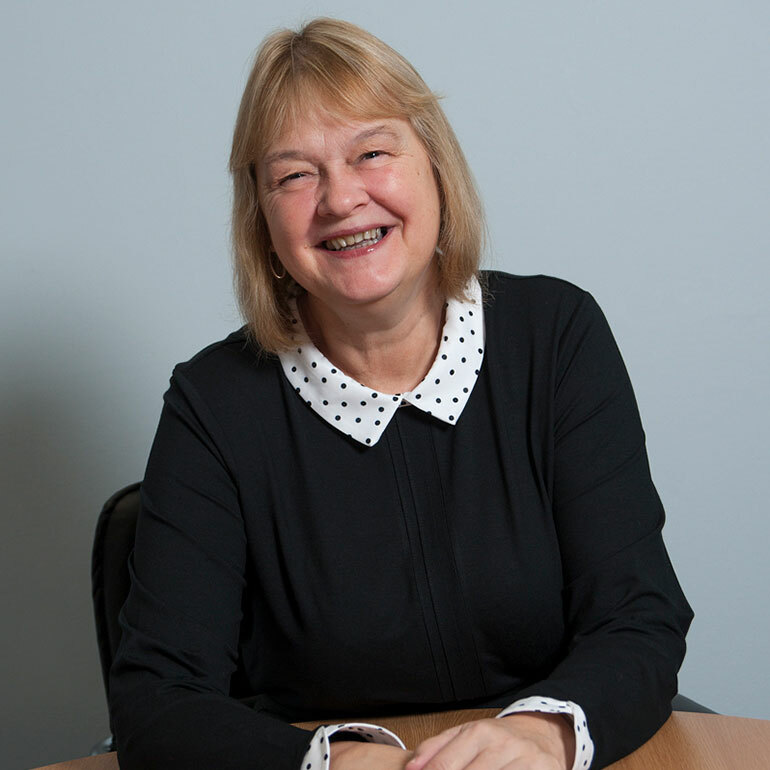 Originally a Registered General Nurse, Fran qualified as a solicitor in 1998 having undertaken her training with a major healthcare law firm and since that time, she has pursued claims on behalf of both Defendants and Claimants, but now confines her work to claims on behalf of patients, investigating poor care provided by hospitals and doctors, nurses and other clinical practitioners. James was born and raised in the County of Devon where he spent many happy years until he left to go to The University of Southampton, qualifying in Law. Thereafter, James finished his studies at the University of Exeter. 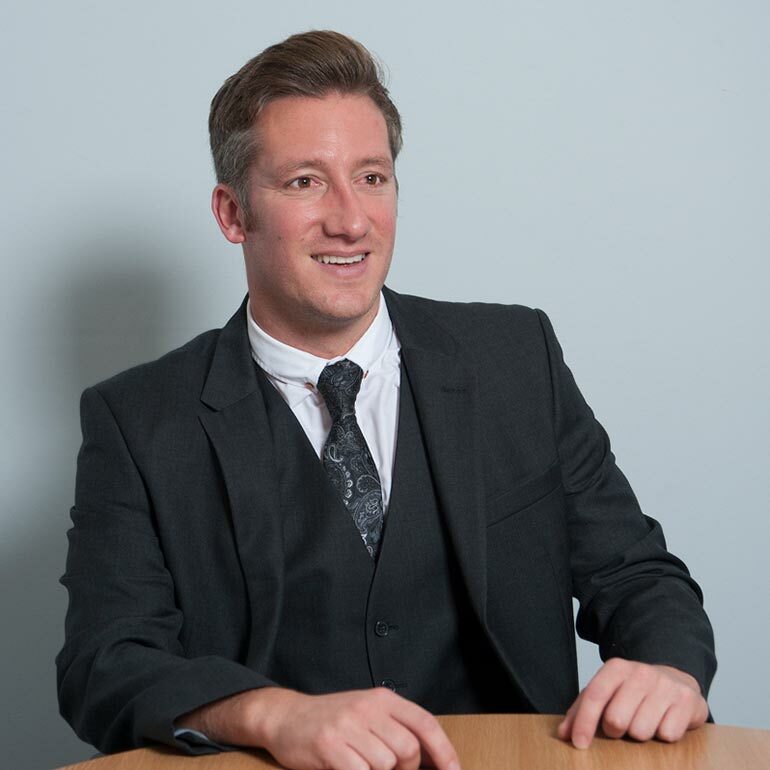 Training and qualifying at a local law firm, James quickly took an active interest in litigation, particularly clients, whom through no fault of their own had suffered injury as a result of another’s negligence. 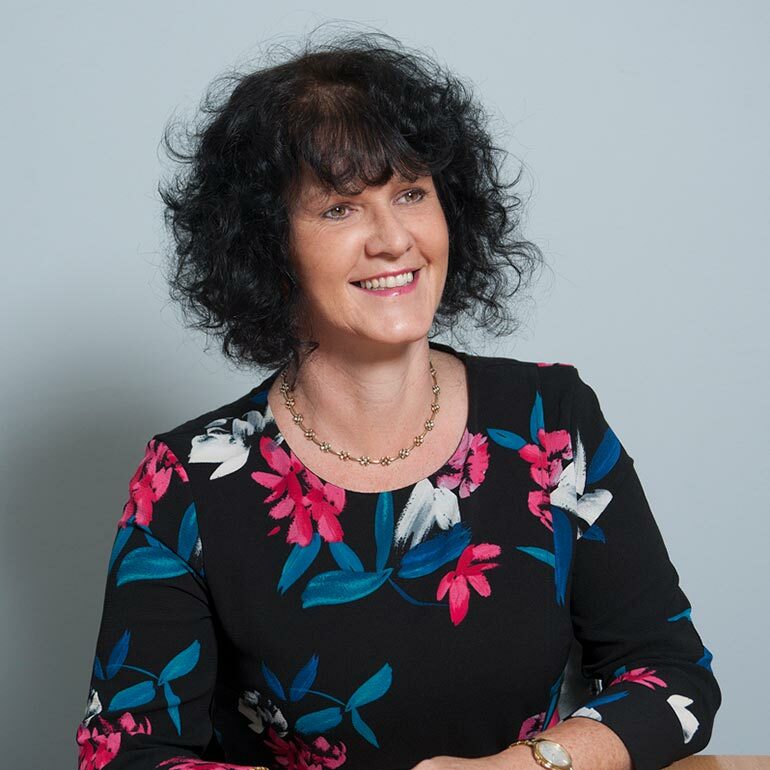 Melanie is home grown, having been born and educated in Plymouth and having practiced as a legal executive for the last 15 years following an earlier career in banking. Melanie shows empathy with her clients due to her friendly approachable nature which is much appreciated in her area of law being Wills, Probate and Estate Planning ,Disputed Wills and Lasting Powers of Attorney. 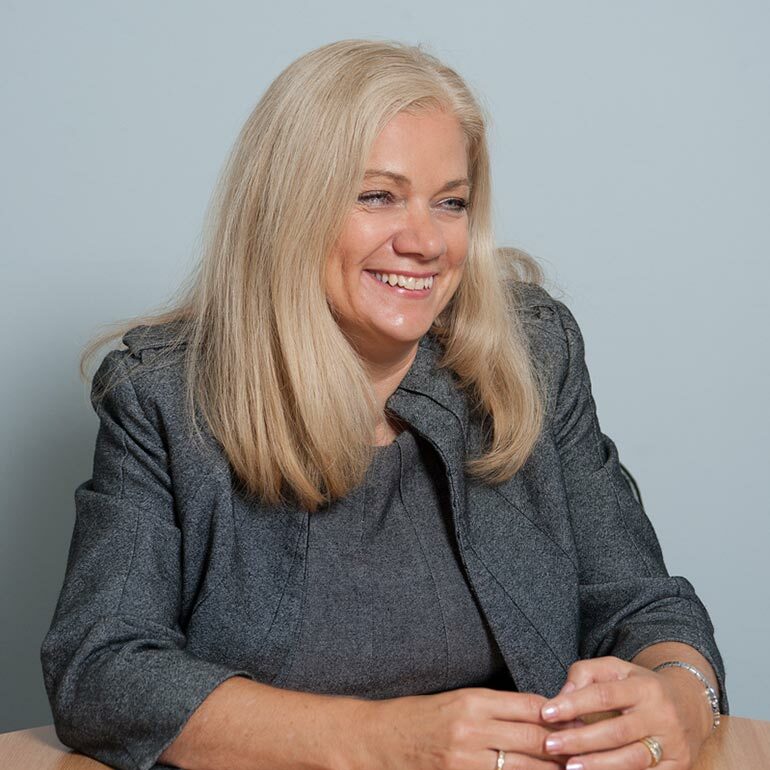 Tracy qualified as a Chartered Legal Executive whilst working in a Devon firm as a paralegal and subsequently with a renowned National Firm. 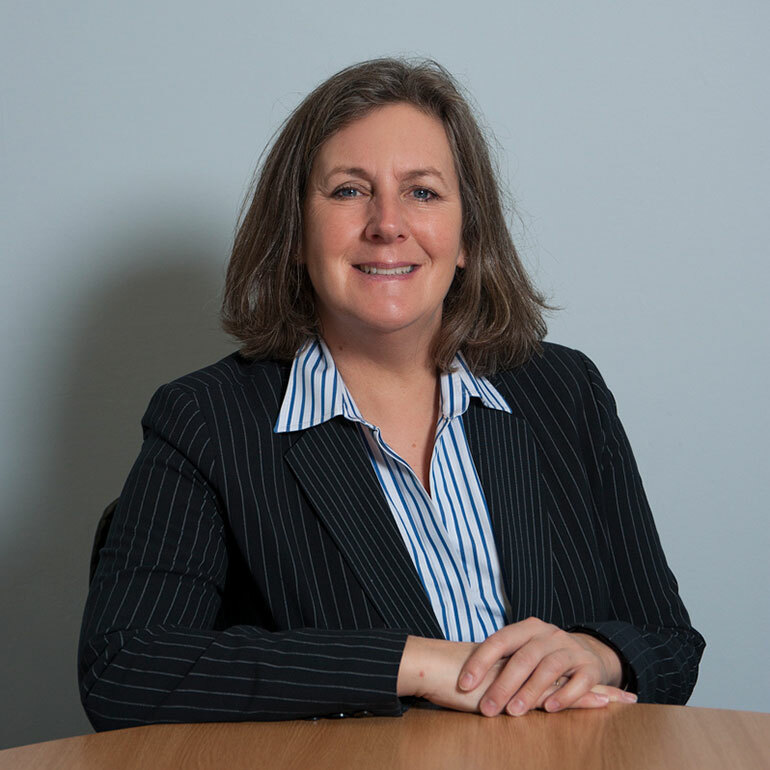 Tracy has been handling personal injury claims for over 15 years predominantly specialising in Road Traffic Accidents. Tracy has much experience in dealing with high value claims which includes head injuries, amputations and Chronic Pain Syndrome. Tracy is proud to have been born and raised in Plymouth and after leaving school she started her working life by qualifying as a hairdresser. 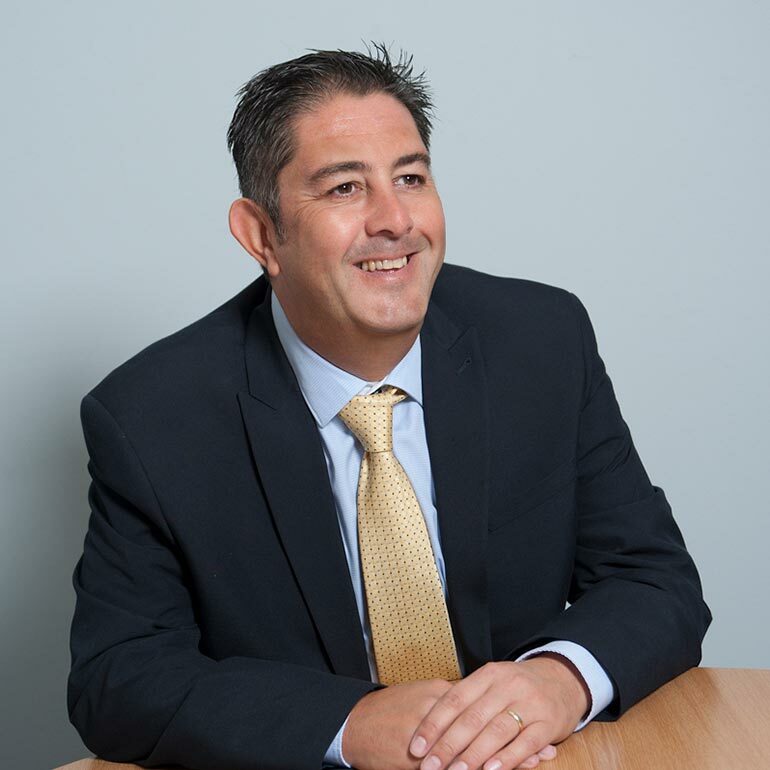 Jason is a Fellow of the Chartered Institute of Legal Executives and has over 12 years of experience dealing with Claimant personal injury claims specialising in accidents in the workplace, road traffic accidents, and slips and trips in public places. He has experience in dealing with high value claims including brain injured clients. Jon is proud to be Plymouth born and bred and after academic success at school he went on to complete both his law degree and Legal Practice Course (LPC) at the University of Plymouth. Tina is the Office Manager at Roper James. Her role incorporates a wide range of responsibilities including the smooth running of the office, organising the lawyers and general office administration. Tina is likely to be your first point of contact when phoning Roper James. 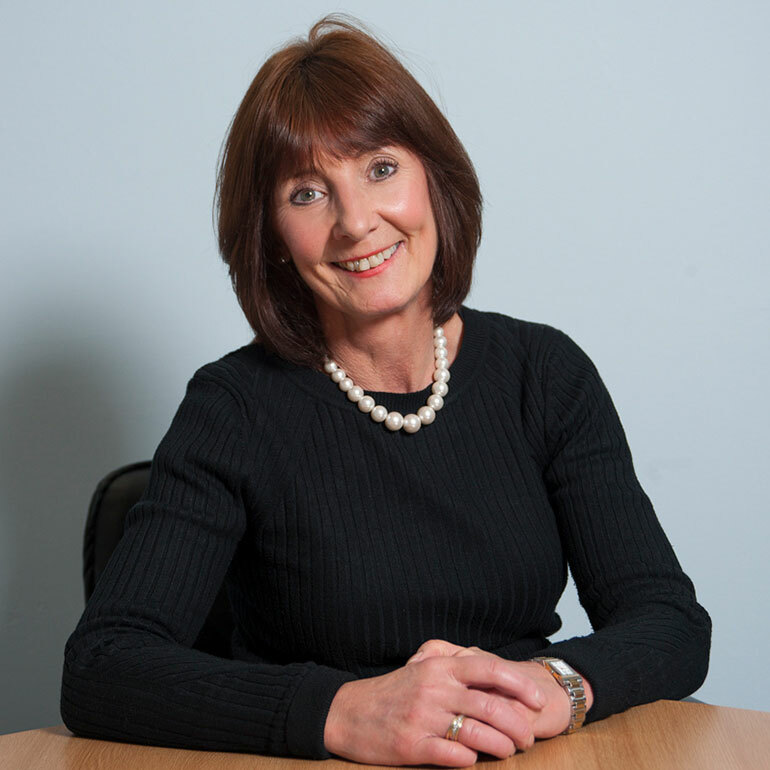 Linda is part of admin team and may well be your first point of contact with Roper James. She has many skills and deputises as Office Manager. Sonia Quest is our receptionist as well as helping Tina and Linda in their roles.